Home Unlabelled CHARMING! 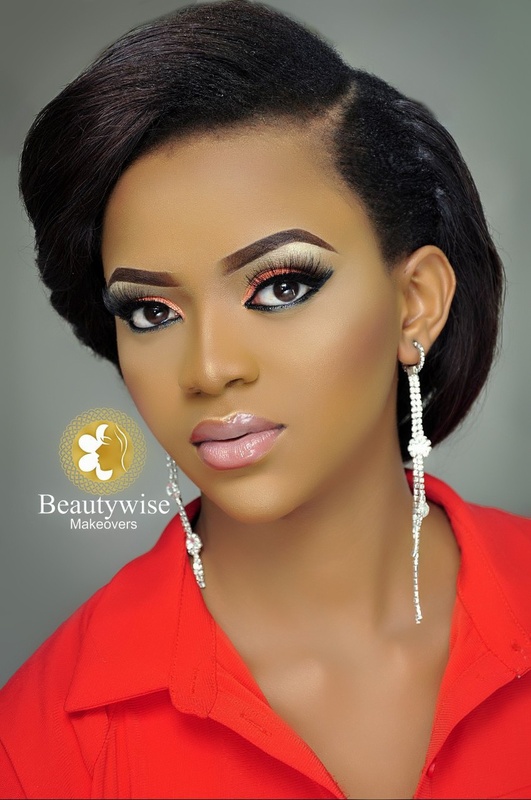 Face Of Nigeria World Tourism, Queen Ijeoma Okafor Looks Arresting In New MakeUp Photos. CHARMING! Face Of Nigeria World Tourism, Queen Ijeoma Okafor Looks Arresting In New MakeUp Photos. ‎Less than three weeks she was crowned Face Of Nigeria Tourism, Queen Ijeoma Okafor Maryann has surfaced online again with a new make up look. 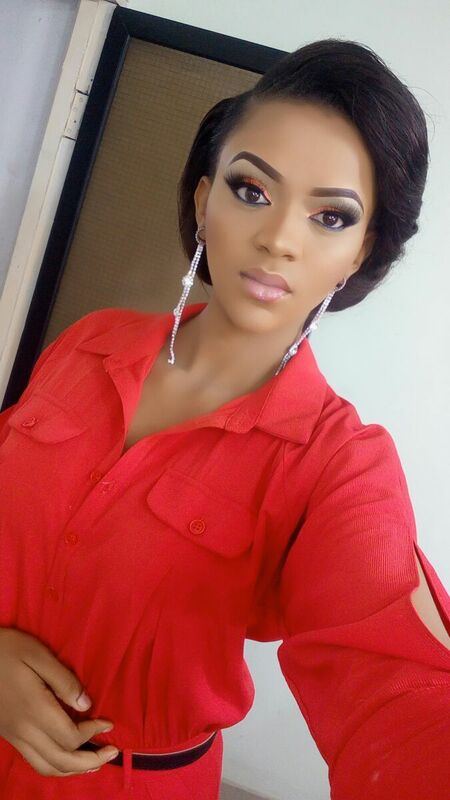 Ijeoma Okafor Maryann was born on 14th February 1998 in port Harcourt, Rivers state.She is a native of ituku,Agwu local government area,Enugu state. She is the first daughter and child of six children,4 girls and 2 boys.Her parents are Mr Donatus Okafor and Mrs Mercy Okafor. In 2014 she got admission into Madonna university where is currently studying Banking and finance. Ijeoma always had the passion and desire for Modelling even as a little girl when she contested for miss st James and came out the 1st runner up in her primary school. In her secondary school she contested for Miss Mary Gold Inter House Sports and there she became a winner. 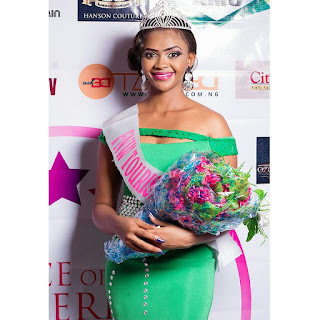 Ijeoma has made herself , family and friends proud emerging as the winner in Miss NGO Nigeria on 21st November 2015 in Abuja. she continued pursuing her dreams as she is contesting for Face Of Nigeria World 2016 which would take place on the 30th of Oct 2016 in lekki.